Surprised by Joy by C.S. Lewis Audiobook Download - Christian audiobooks. Try us free. In this book C.S. 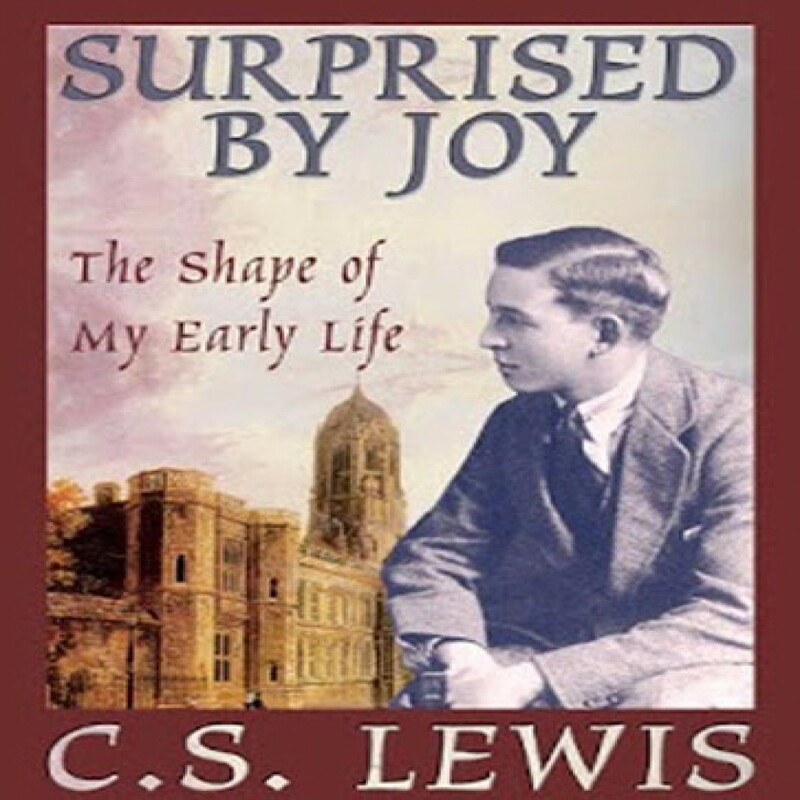 Lewis tells of his search for joy, a spiritual journey that led him from the Christianity of his early youth into atheism and then back to Christianity.